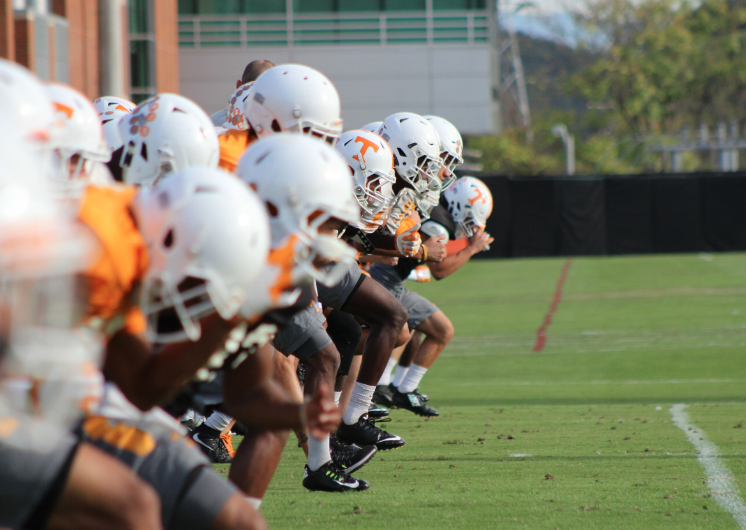 Tennessee had several players absent from their roster during spring practices this year. Whether that was because of injuries or because those players hadn’t enrolled yet, the Vols were without a large amount of the players who will comprise their roster this fall. But the spring semester is officially over, and that means reinforcements are incoming. And it also means competition is about to get even fiercer across the board. The Vols will be welcoming in 15 signees from their 2018 recruiting class and three grad transfers this summer and fall. And that doesn’t include any other players Tennessee’s coaching staff may bring in between now and then. Some of those players could end up starting for Tennessee this fall, and even more of them will likely come in and provide valuable support and depth at their positions. Here are the top 10 newcomers to watch for Tennessee this fall.